Location! Location! Location! 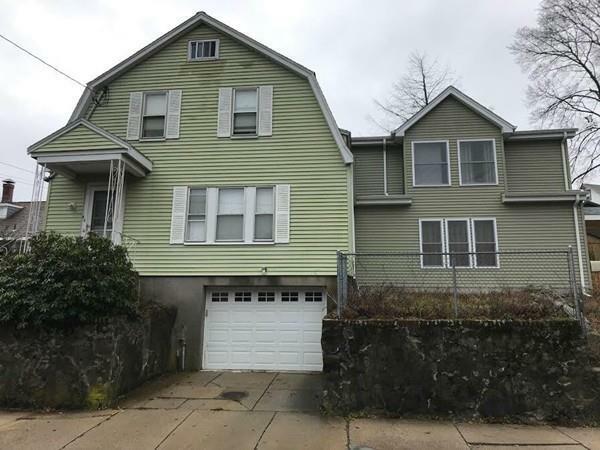 Lovely yet Desirable Great Colonial conveniently located in popular Malden, West End area with an easy short walk to the Oak Grove "T" station. in 2014 owner add more than 1400sf in the home addition. improvement with newer kitchen, heat central air conditioning and roof, 7 plus bedrooms, (not included 3 more office room) 4 full baths, hardwood floor, full basement, one car garage under, and 3 car parking spaces. 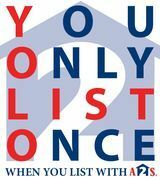 Buyer and agent due to own diligence.